This property is a 5-minute walk from the beach. Sir Cedrics Southern Laughter Backpackers is located centrally in Queenstown, 500 m from the city center. It offers a garden, an outdoor hot tub and a guest lounge with flat-screen satellite TV. Free on-site parking is provided. You can choose to stay in a lively dormitory room or in the comfort of your own private room. All rooms include linen and heating. Some rooms have a private bathroom. 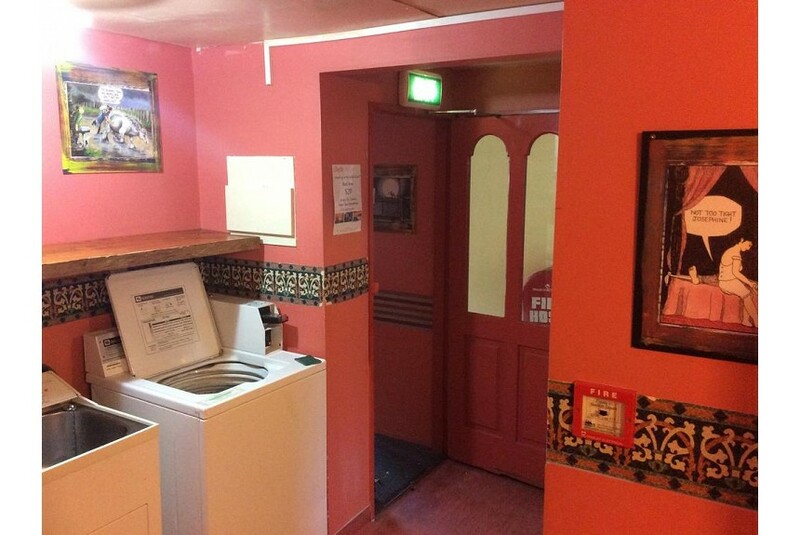 The property offers self-service laundry facilities. There are also barbecue facilities and a fully equipped shared kitchen for guests’ use. Sir Cedrics Southern Laughter Backpackers is 651 m from the lake front and a 13-minute drive from Queenstown International Airport. It is a 25-minute drive from Coronet Peak and a 37-minute drive from The Remarkables Ski Area.